E-Z Drill welcomes Mid Country Machinery to its dealer network. Mid Country has three Iowa locations as well as a facility in Brewerton, N.Y.
E-Z Drill, a manufacturer of concrete drilling and doweling equipment, has added Mid Country Machinery to its dealer network. 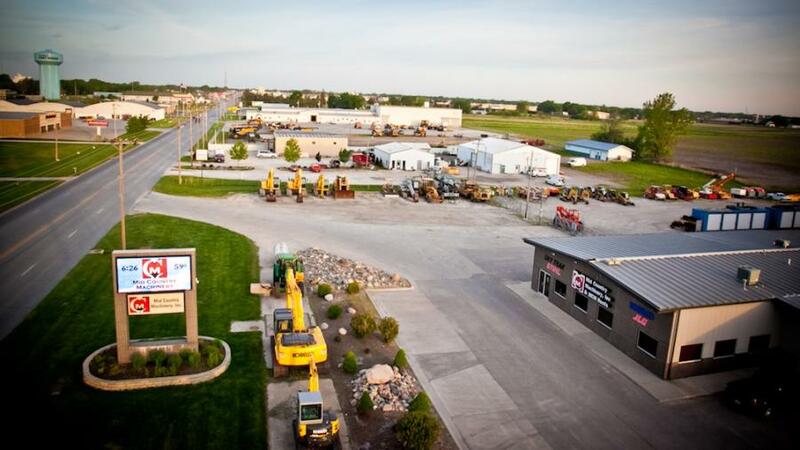 In addition to Mid Country's Fort Dodge, Waterloo and Sergeant Bluff, Iowa, locations, customers also can purchase and rent E-Z Drill equipment from the dealer's Brewerton, N.Y., facility. Mid Country rents, sells and services a variety of light- and heavy-duty equipment for contractors, farmers and do-it-yourselfers, including cranes, excavators and wheel loaders. The dealer offers E-Z Drill's entire line of concrete dowel drills at each of its locations, including single and multi-gang models, in addition to the manufacturer's dust collections systems. For more information about Mid Country, call 800/206-5936 or visit www.midcountry.com. For more information about E-Z Drill, call 800/272-0121 or visit www.ezdrill.com.